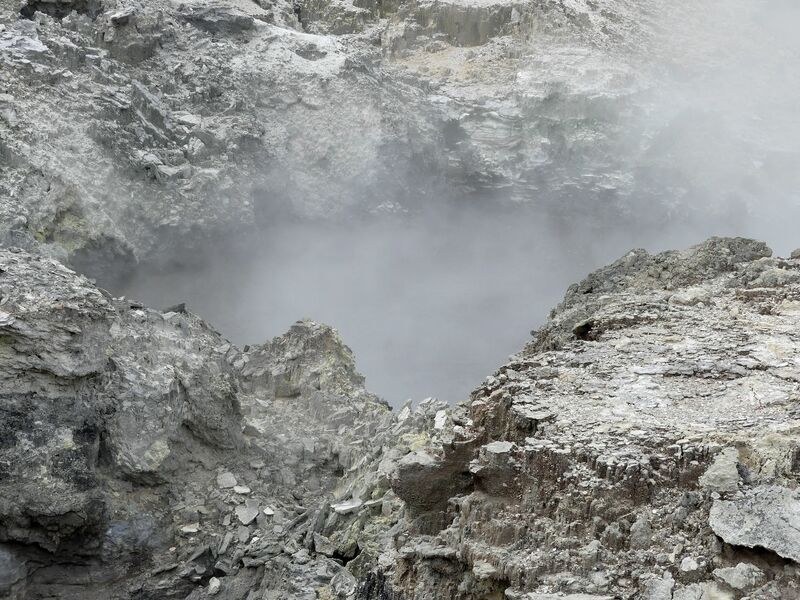 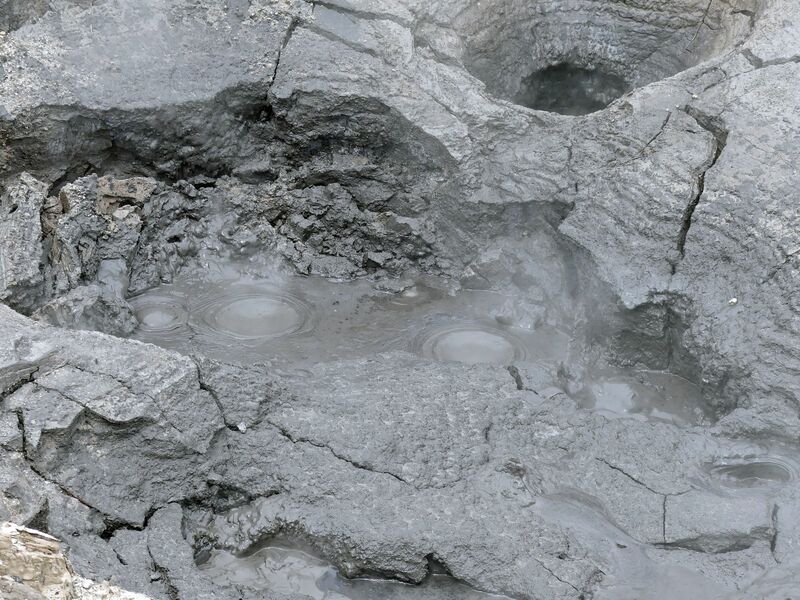 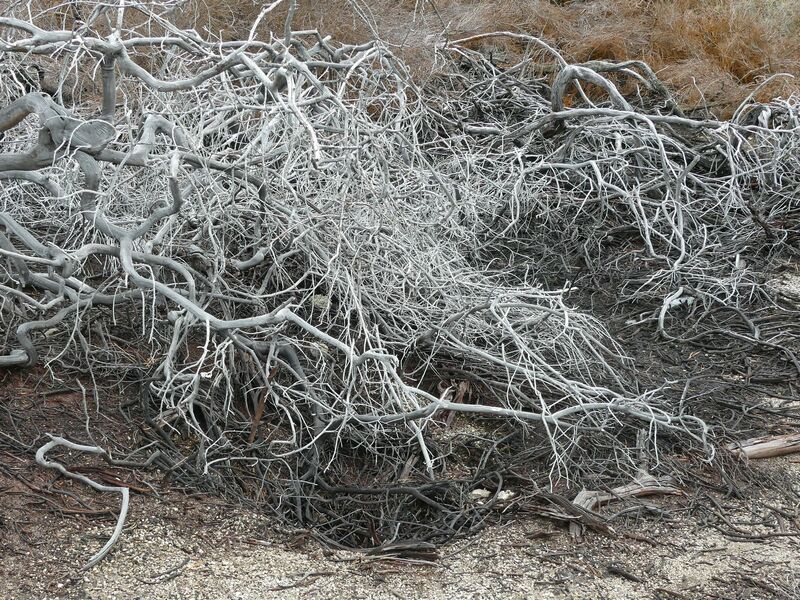 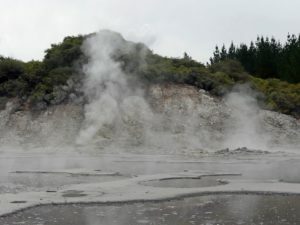 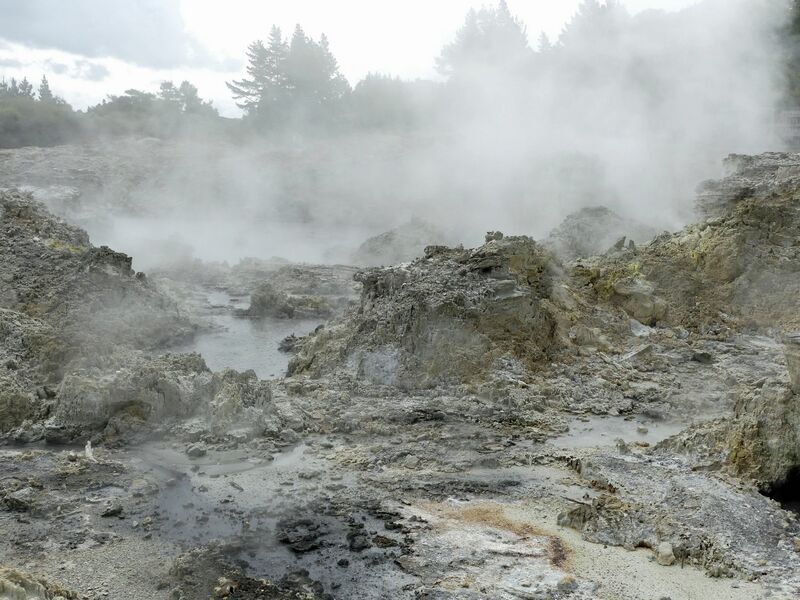 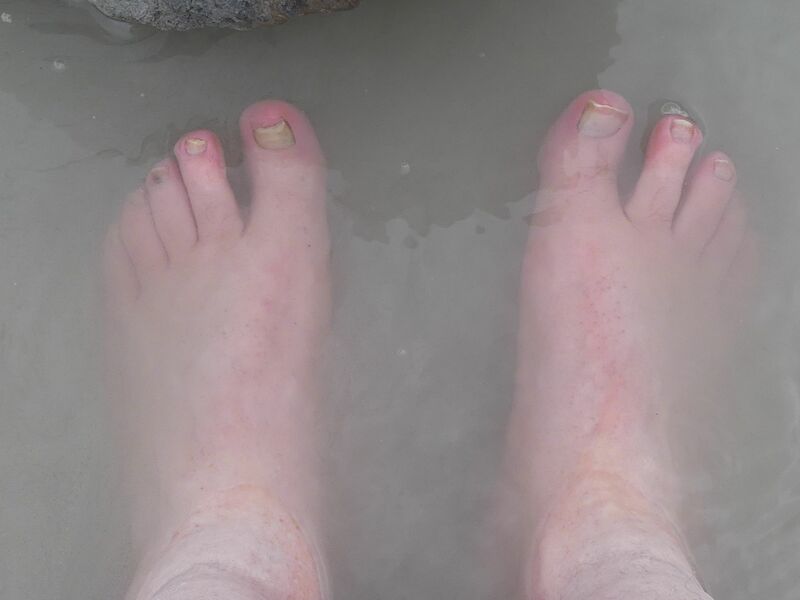 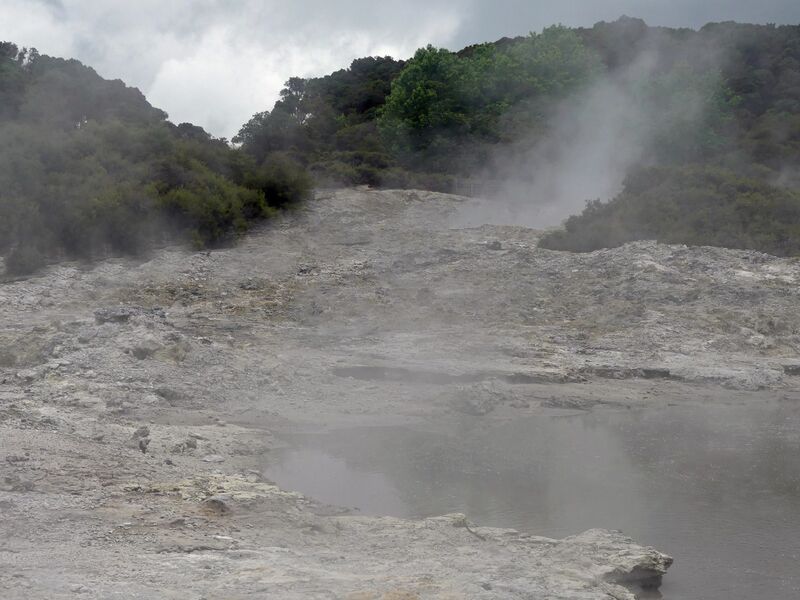 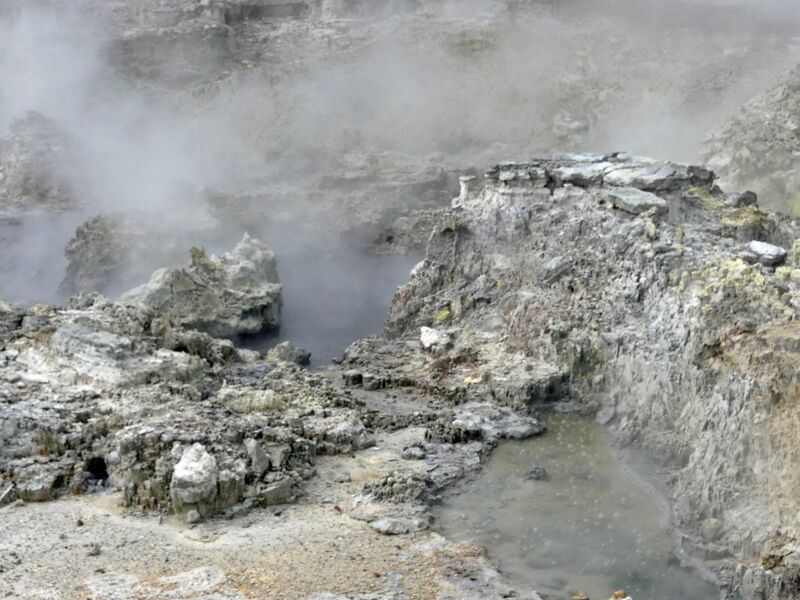 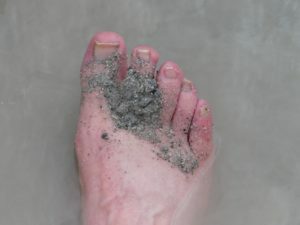 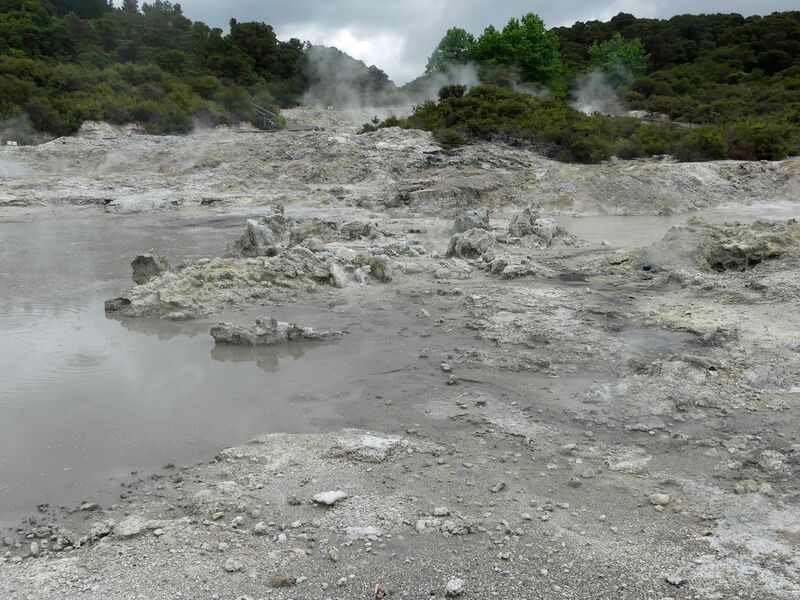 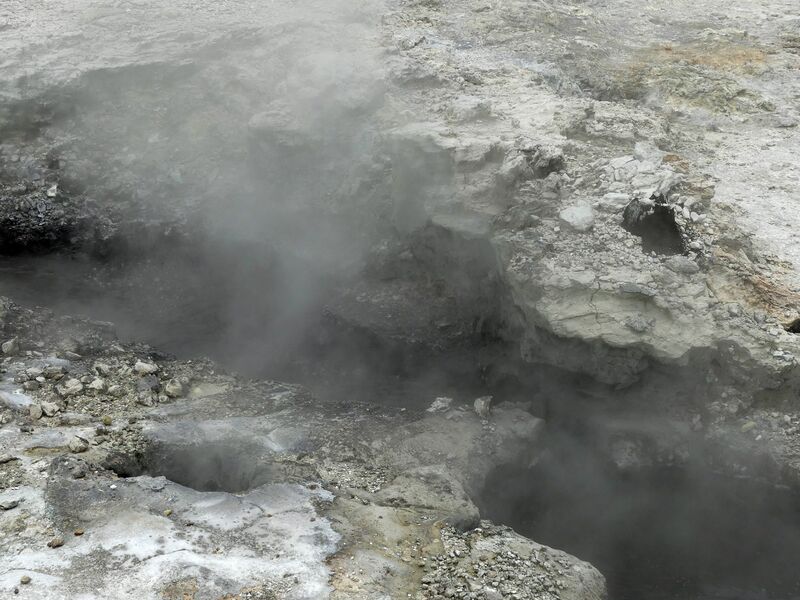 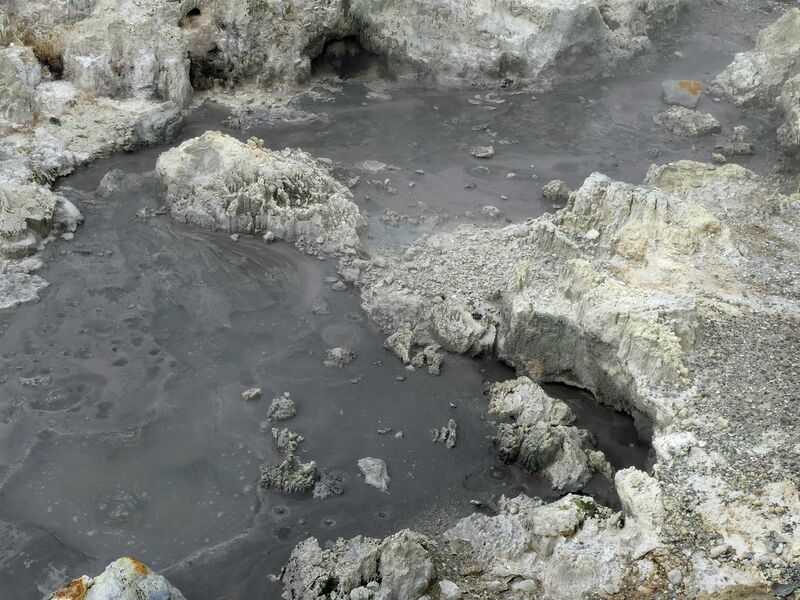 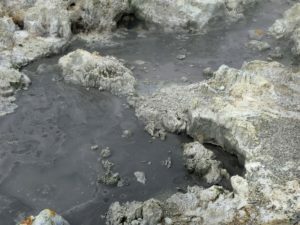 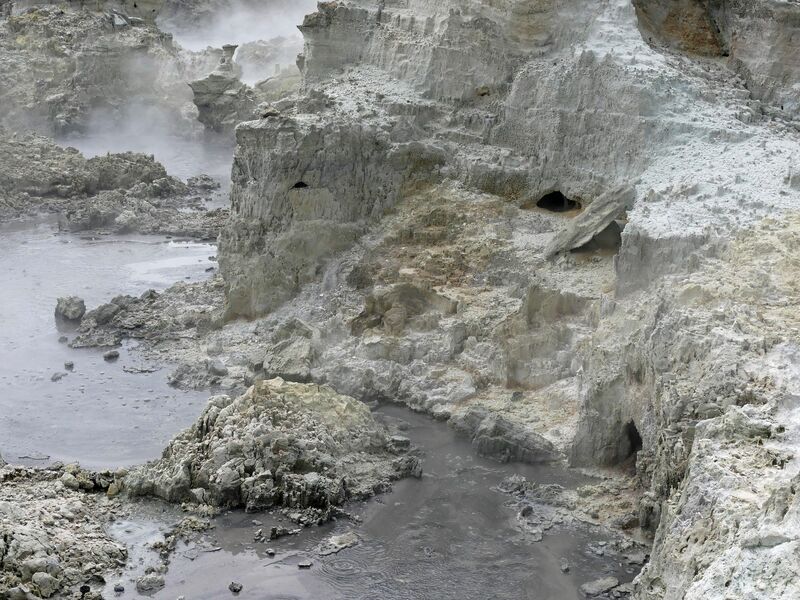 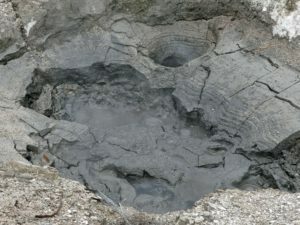 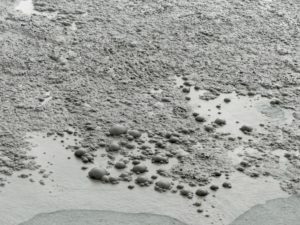 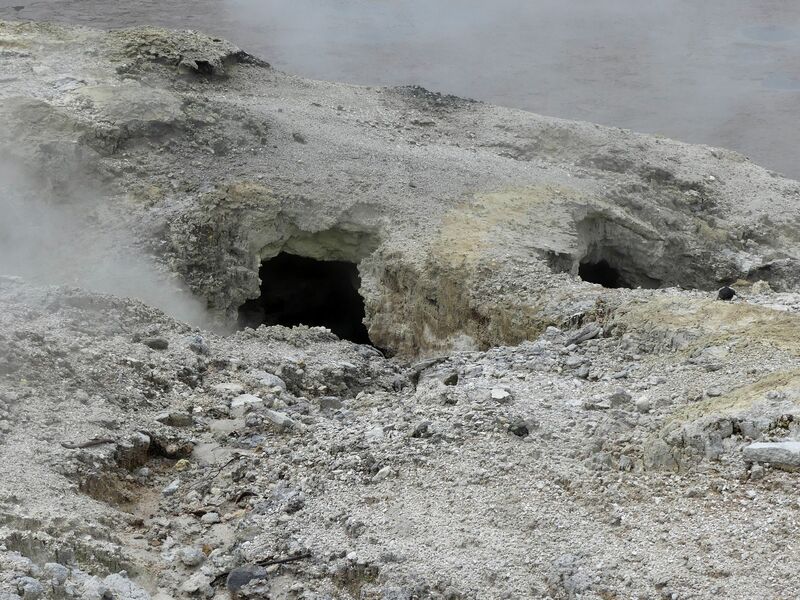 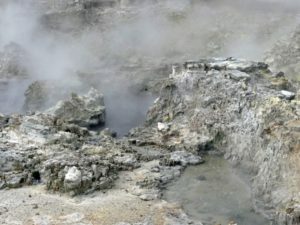 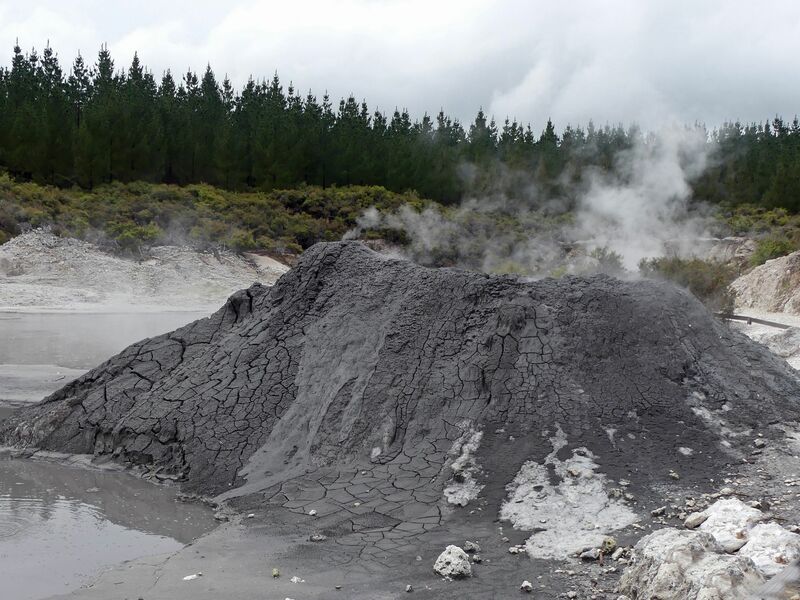 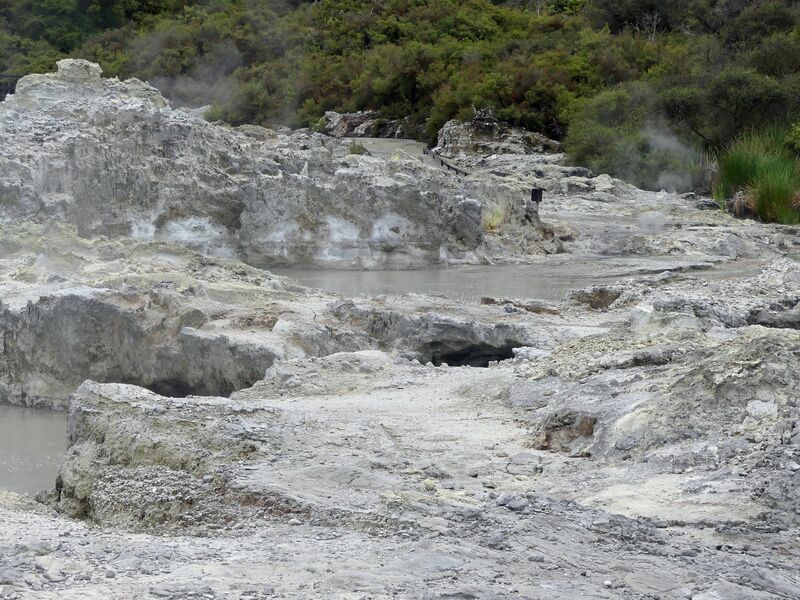 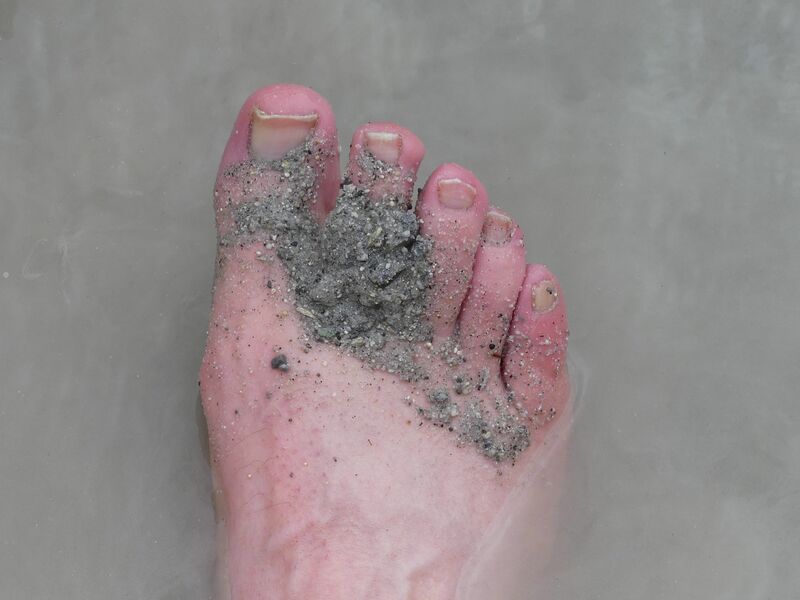 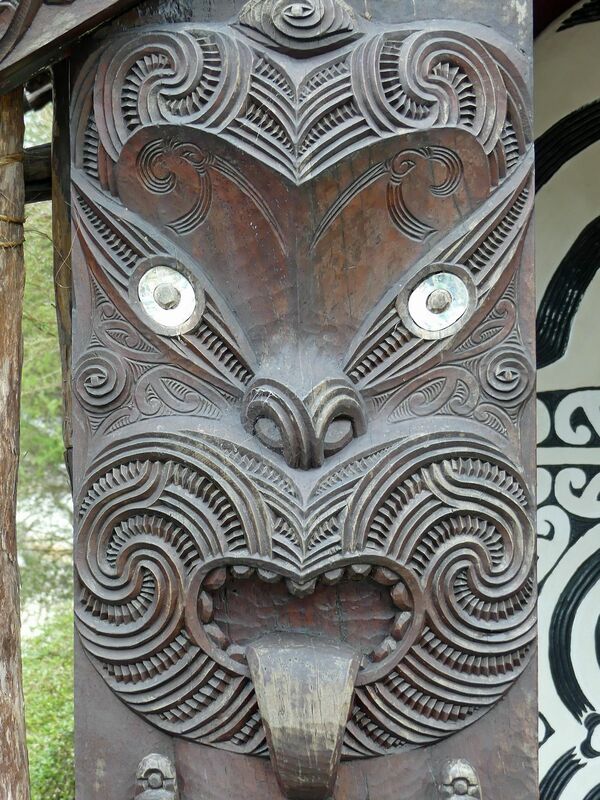 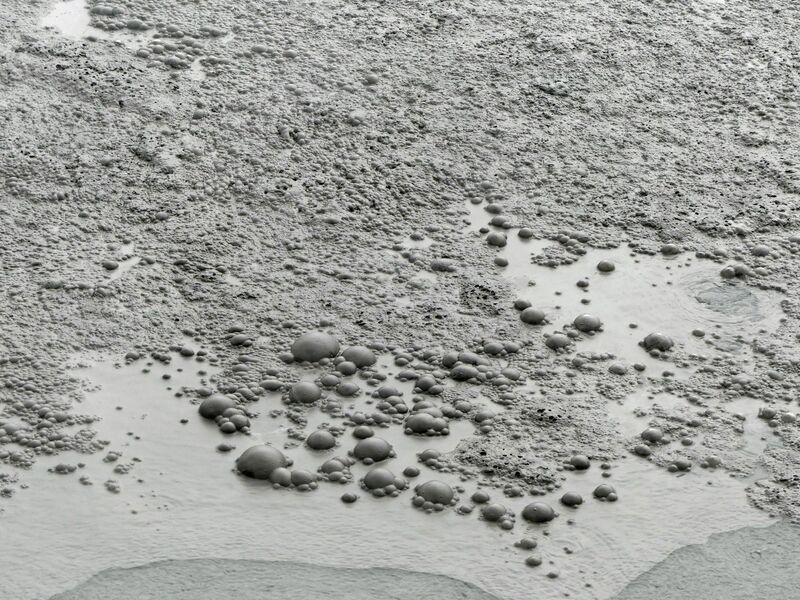 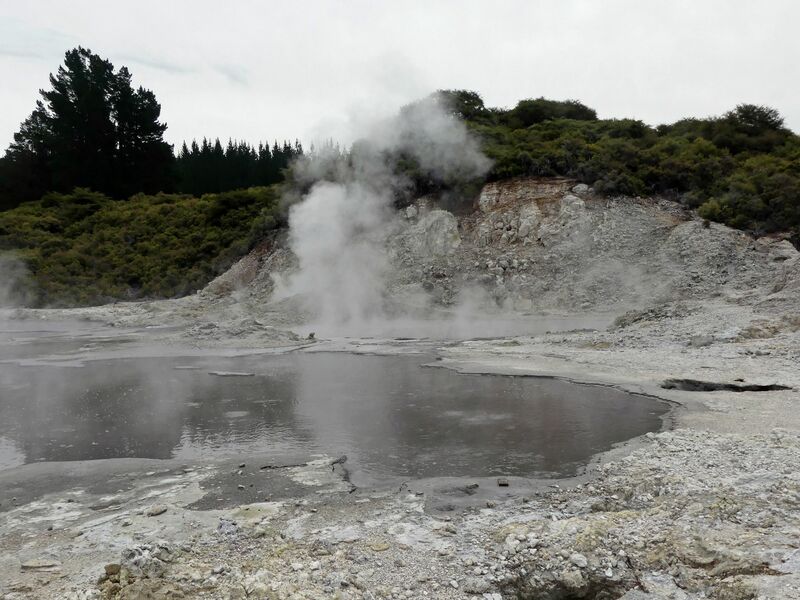 Rotorua is famous for its geothermal steam and the smell of rotten eggs pervading everywhere. 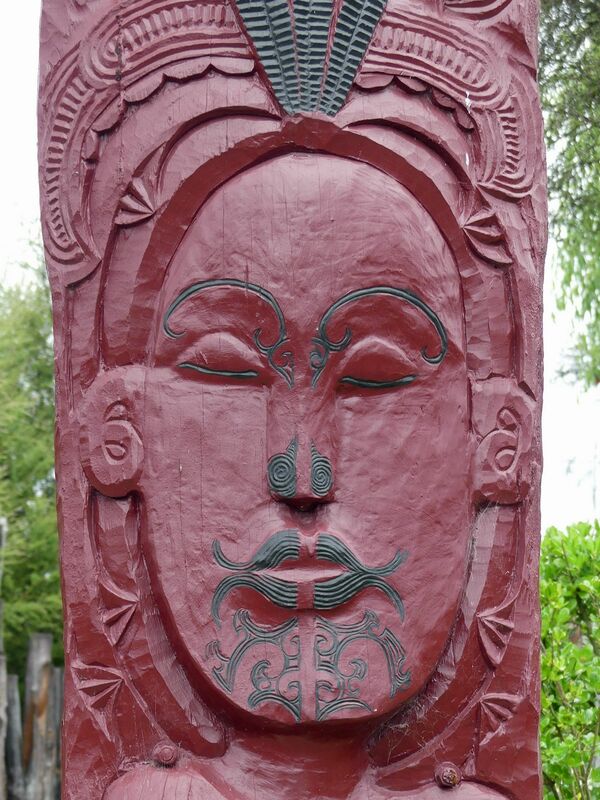 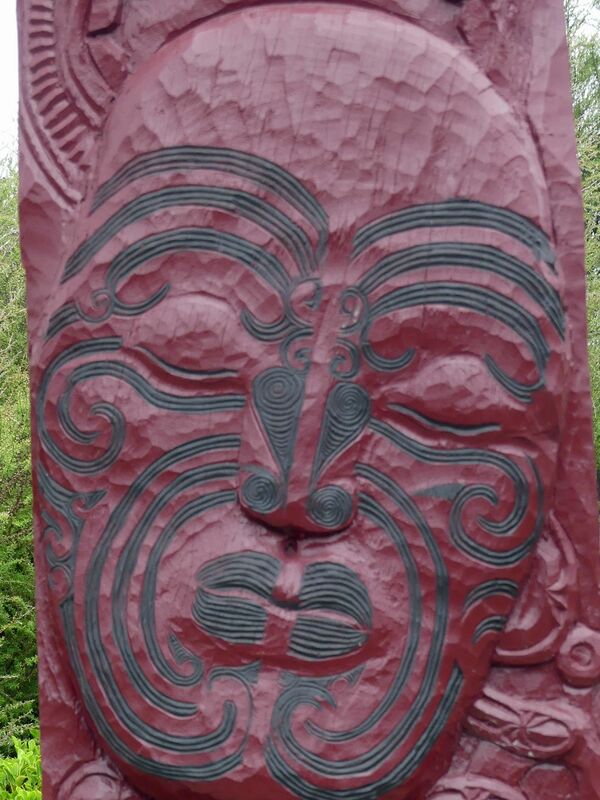 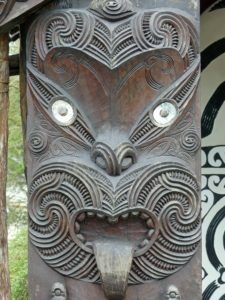 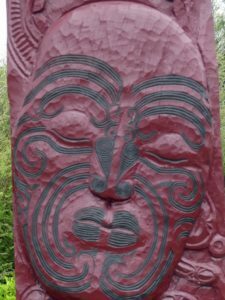 It’s a pleasant town nonetheless, with an important Maori Cultural Centre at Te Puia and the Whakarewarewa Geothermal Valley. 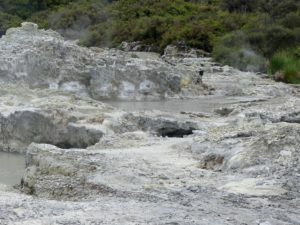 To avoid the rain, though, I went to Hell’s Gate – which is even better, at least for the Geothermal experience. 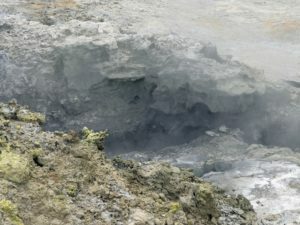 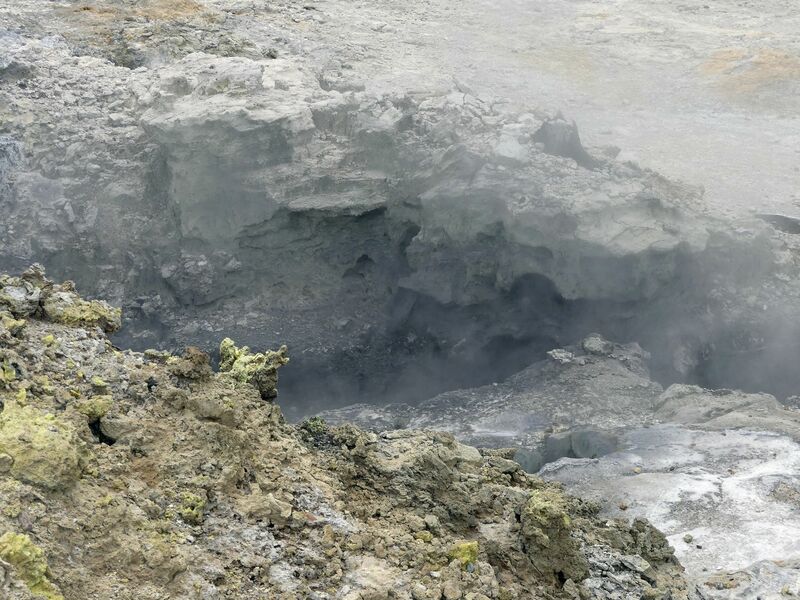 Then it’s on to the geothermal areas, with all the usual steams, smells, gloops and bubbles.